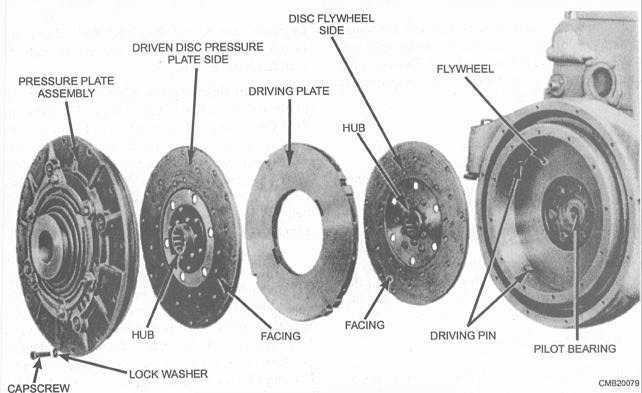 Figure 4-2.Double-disc clutch, exploded view. 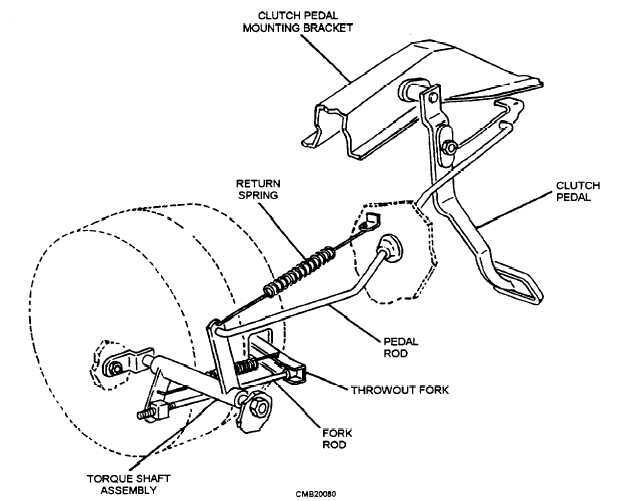 Home > Construction Training Manuals > Construction Mechanic Basic Volume 2 > Figure 4-2.Double-Disc Clutch, Exploded View. Figure 4-2. - Double-disc clutch, exploded view. Figure 4-3. - Clutch linkage mechanism.